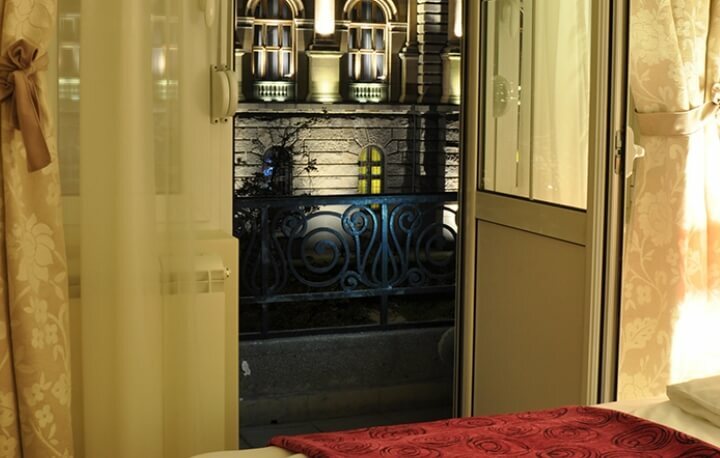 Smile Esthetics is a specialist dental clinic of Oral surgery located in the heart of Belgrade. 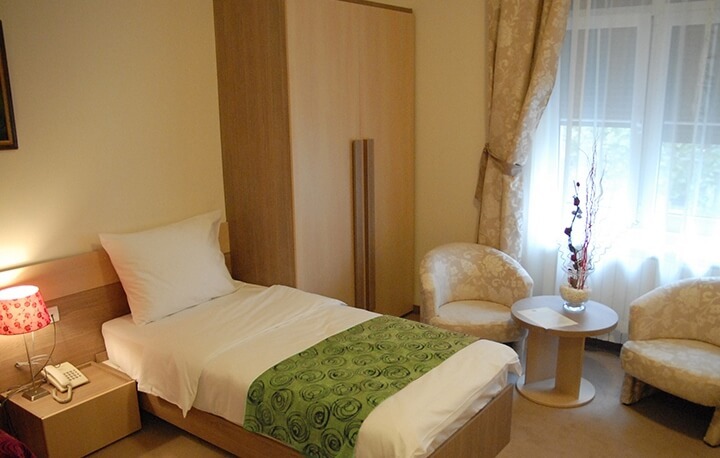 Clinic is distinguished by supreme quality of services, expert staff, equipped by top technological and tehnical modern dental resources and materials, hygiene procedures, permanent education of doctors and other medical staff, cooperation with modern dental laboratories and services provided in a brief time. Primary goal is to provide the patient with high level of service, as well as guarantee for the complete treatment. Smile Esthetics cooperates exclusively with Swiss Straumann implant system, world leader in dental industry of supreme quality. 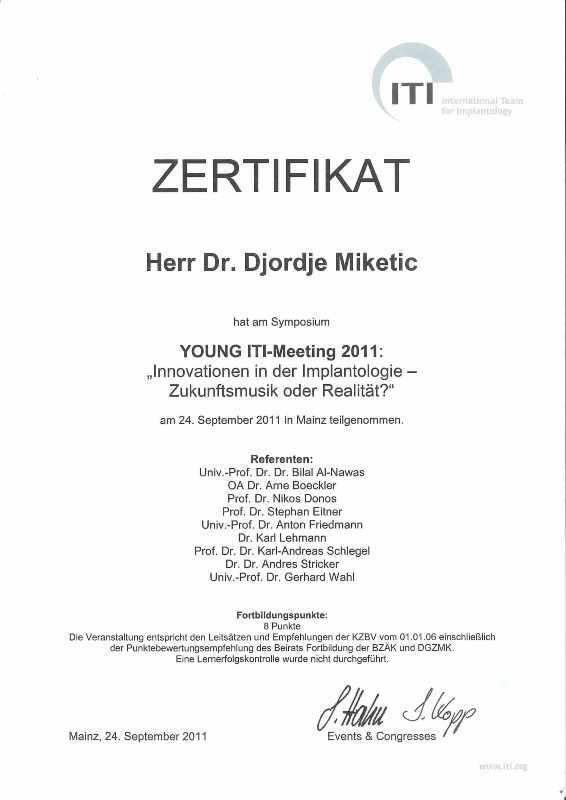 By having such implant you have insured yourself with a lifetime guarantee! First step is to send an e-mail describing your problem, your wishes, plans and questions via button CONTACT CLINIC. Enclose in the e-mail an obligatory digital Ortopan footage of both jaws to give us better insight in analysis of anatomic structures, i.e, state of your teeth and bones. Our team shall, after detailed analysis, compose the treatment process and present all options to you. In case two visits are required, we shall charge you with only the price of interventions made on the first visit, whereas you will pay the rest on completion of the work. Our team is in charge for your healthy and pretty smile. 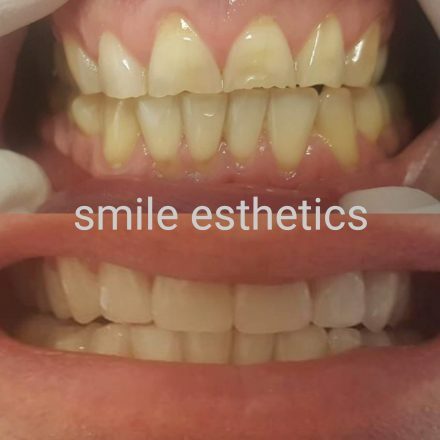 We obtain a long lasting and natural esthetic of Your smile with contemporary, scientifically confirmed procedures, carefully chosen materials and non invasive treatments. We're solely dedicated to using proved materials and clinical procedures which provide an extraordinary quality by respecting the biological nature of the tissue. The primary goal of our professional team is ameliorating your oral health and the beauty of your smile. 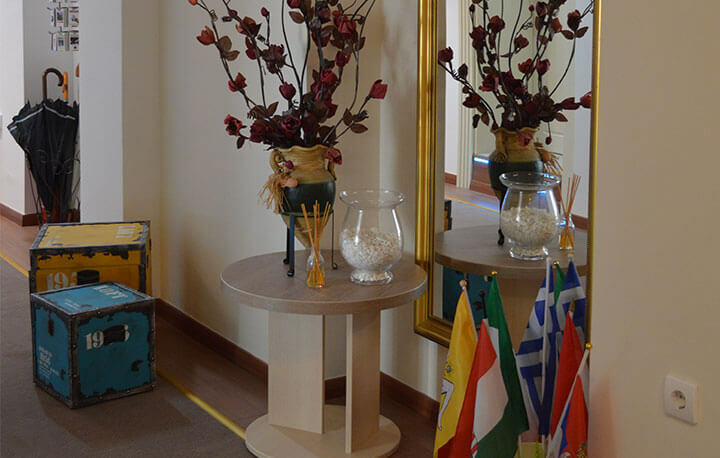 Clinical and scientific knowledge is used for choosing the most appropriate individually balanced therapy. In agreement with you, we will recommend the most efficient therapy solution that respects your health and provides long-term results. We believe in teamwork and solving the problem together because the key for remarkable results and resolving of the most complicated cases is in combined action of several dental specialties. Continuous education and quest for knowledge characterizes our team. 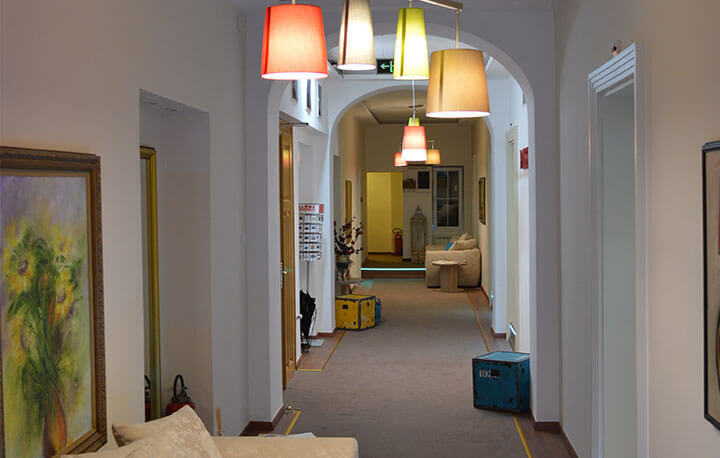 We are members of many professional societies (European Association for Esthetic Dentistry, International Team for Implantology, European Association of Endodontists, American Association of Orthodontists...), taking places in many European and worldwide congresses, publishing professional and scientific papers and organizing educational seminars and courses in our center. We believe in humane approach to dentistry, not necessarily commercial. Being aware of frequent misuse, in our practice you will get suggestions for a therapy which is essential only for your health and smile prettiness, without persuasion on detrimental therapy or even just financially motivated. Although we use entirely most costly materials, we strive to make the prices of our services - acceptable and affordable. We also offer many discounts and the possibility of paying in installments. 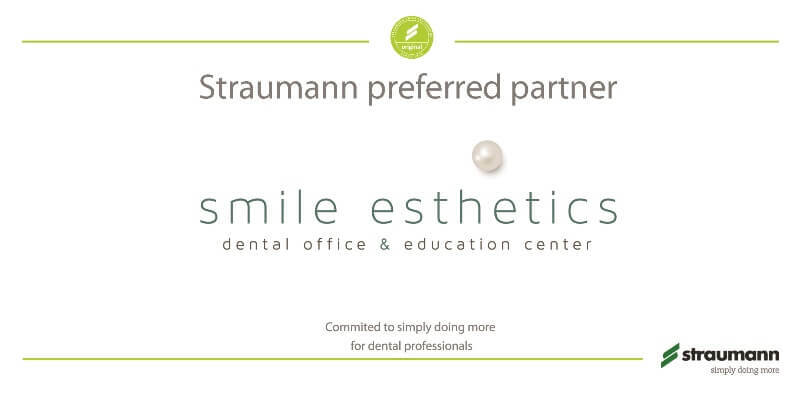 Our practice is supported by Swiss company Straumann AG, a global leader in producing of dental implants and regenerative materials. Acknowledgments for KAVO company for sustenance of our education center and practice. 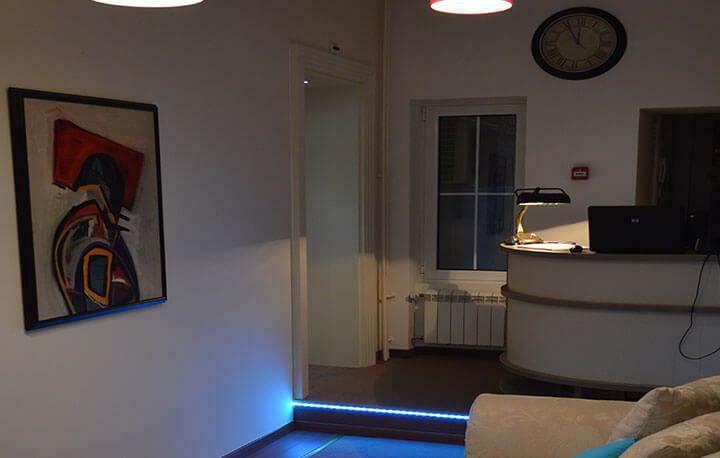 View the medical prices of Dental Office Smile Esthetics, in Belgrade, Serbia. honestly very professional and caring. talks english made it very easy to communicate. 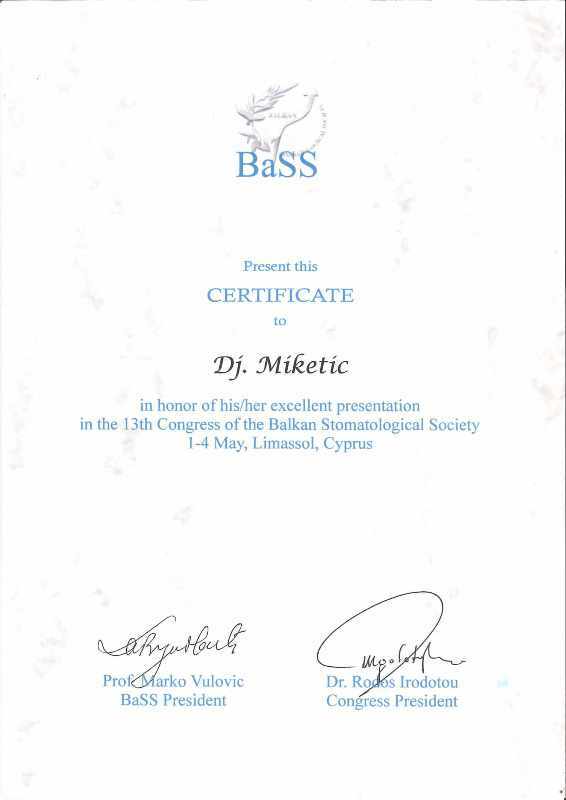 He graduated from the Faculty of Dental Medicine in Belgrade, in 2005. 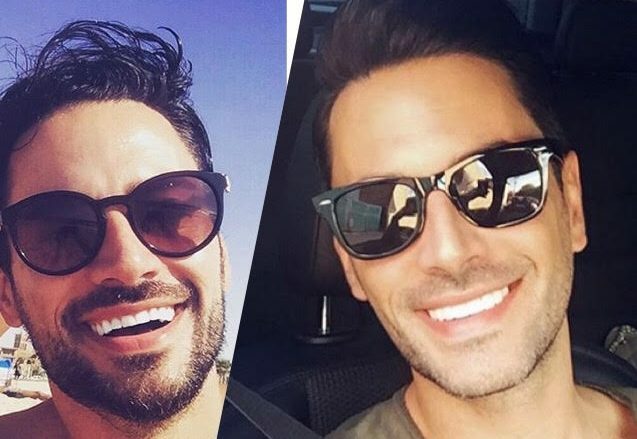 During his military service, he had been working as a dentist in General Headquarters Infirmary until 2006, after which he started in a private dental clinic ‘’DIV’’ in Belgrade. 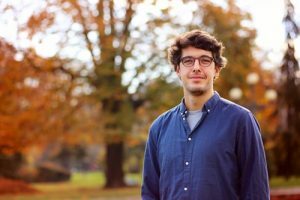 He spent a major part of his internship at the clinic for Oral surgery and became a professional associate of the distribution company for ‘’Straumann’’ implants, todays ‘’Swissdent’’. 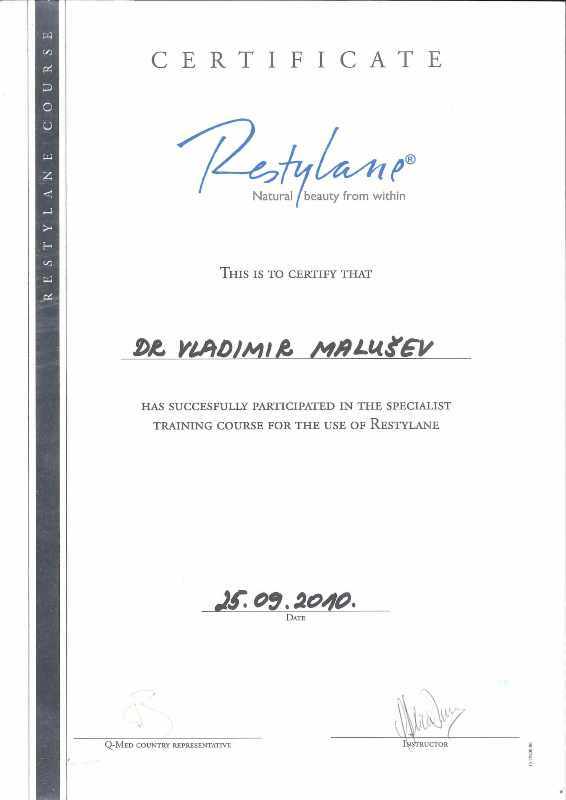 He is interested in Anti-Aging, thus he finished his first course ‘’Restylane’’ wrinkle fillers and lips enlargement in 2008. 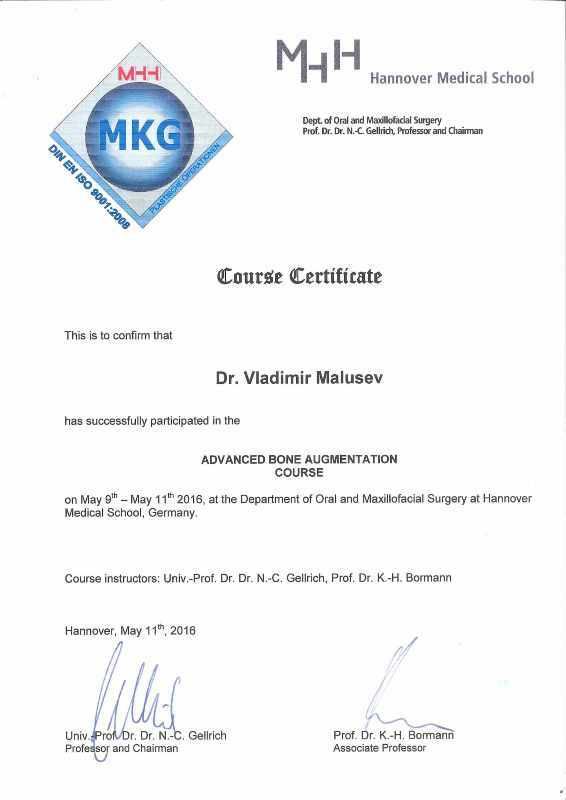 He enrolled specialization in oral surgery in 2009 and besides obligations in the private clinic, he continued professional improvement. 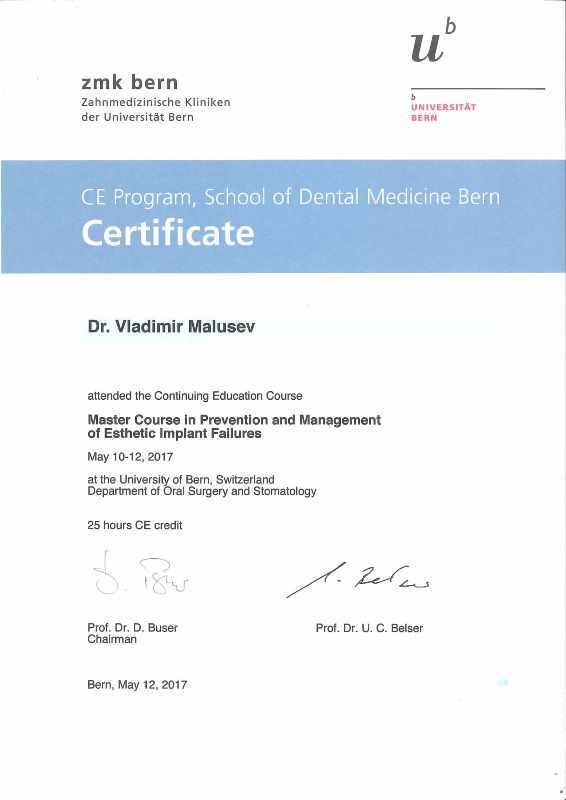 In 2013, he acquired a title of specialist in oral surgery and together with the company ‘’Swissdent’’ he founded specialist clinic ‘’Smile Esthetics’’ whose idea is a team work of doctors in different fields, in order to raise a level of stomatology services in this country, and above all, the quality of patient’s care. 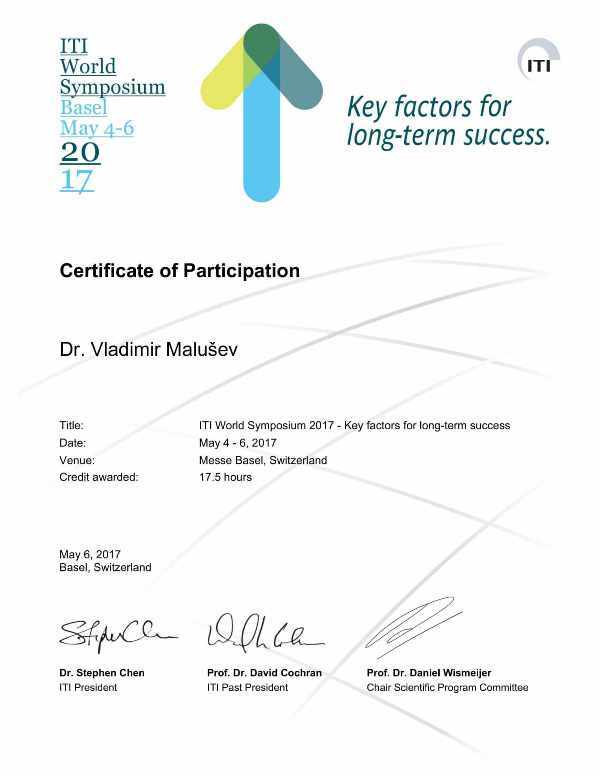 He is a member of ‘’International Team of Implantology’’, an international organization for research and development of teeth implants. 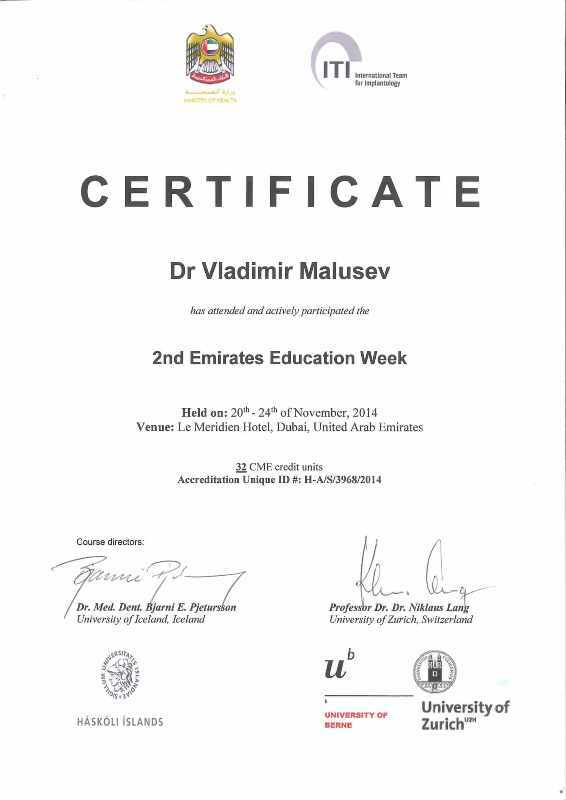 Having participated in ‘’Straumann Education Week’’, Dubai, 2014, he is also a regular participant of symposiums in ‘’Oral surgery and implantology section’’ and Anti-Aging courses ‘’Restylane’’ of the company ‘’Q-med’’ and ‘’Oktalpharma’’ for improving his professional skills as well as the quality of the ‘’Smile Esthetics’’ team. Ruzica Lalovic was born on the 4th of February, 1985 in Belgrade. She finished primary and grammar school with excellent marks. 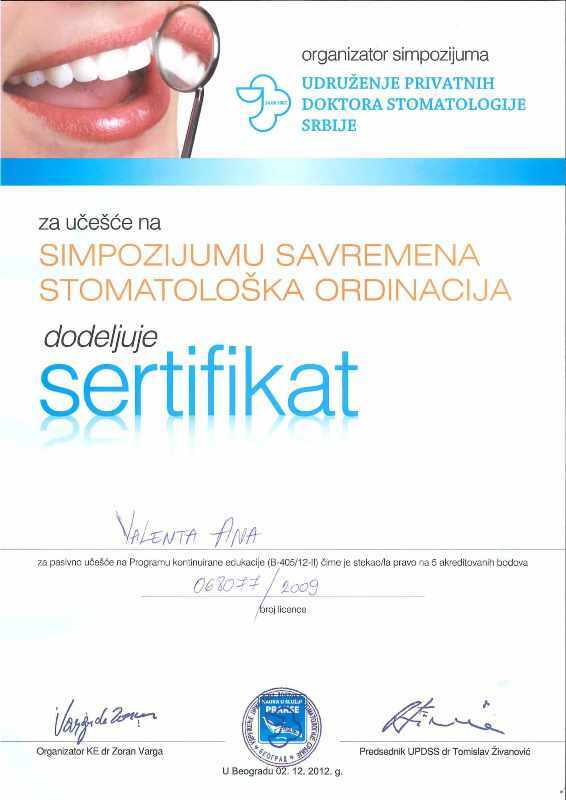 She graduated from the Faculty of Dental Medicine in Belgrade, in 2011. During her studies as well as during her compulsory internship she showed a particular interest in the field of dental prosthetics. 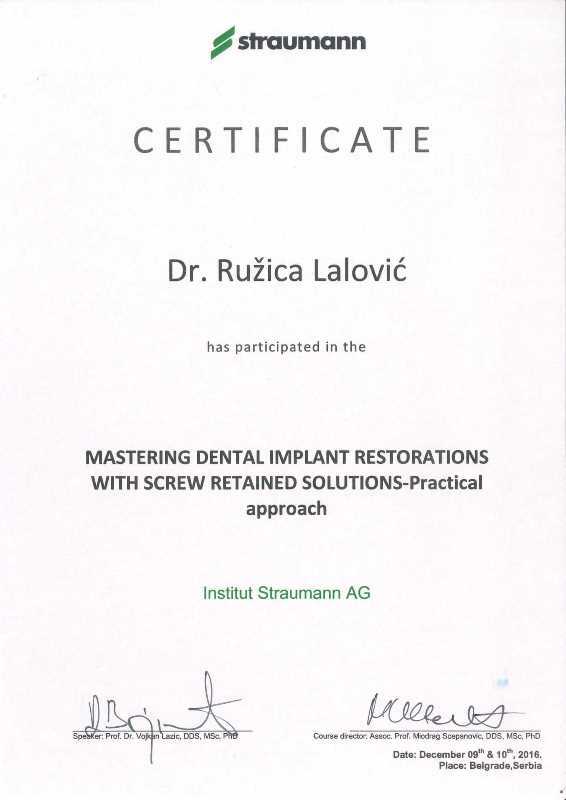 After her graduation, she started professional improvement in academic specialty studies at the Clinic for Dental Prosthetics, at the Faculty of Dental Medicine in Belgrade. She is an active participant in many professional and scientific forums in the country and abroad. She is a regular visitor of IDS (International Dentistry Show in Cologne). 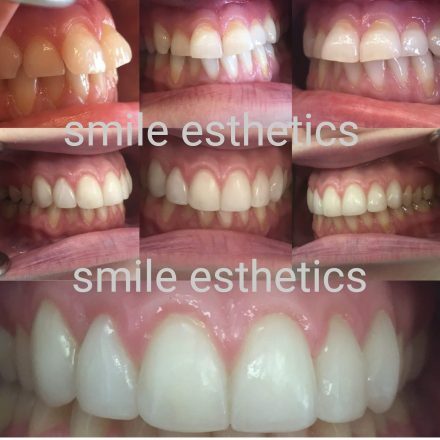 Within professional improvement she finished courses in the fields of aesthetic stomatology, implantology, dental photography, oral surgery and paradontology. 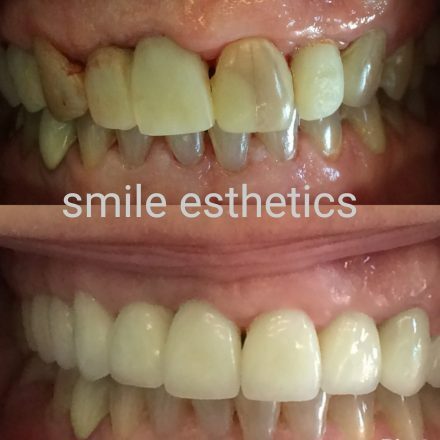 Since January 2014, she has been working in the private dental clinic ‘’Smile Esthetics’’. 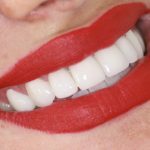 In her everyday work at the clinic, she operates in the fields of aesthetic stomatology, all phases of dental prosthetics as well as composite fillings. She graduated from the Faculty of Dental Medicine in Belgrade, in 2004. 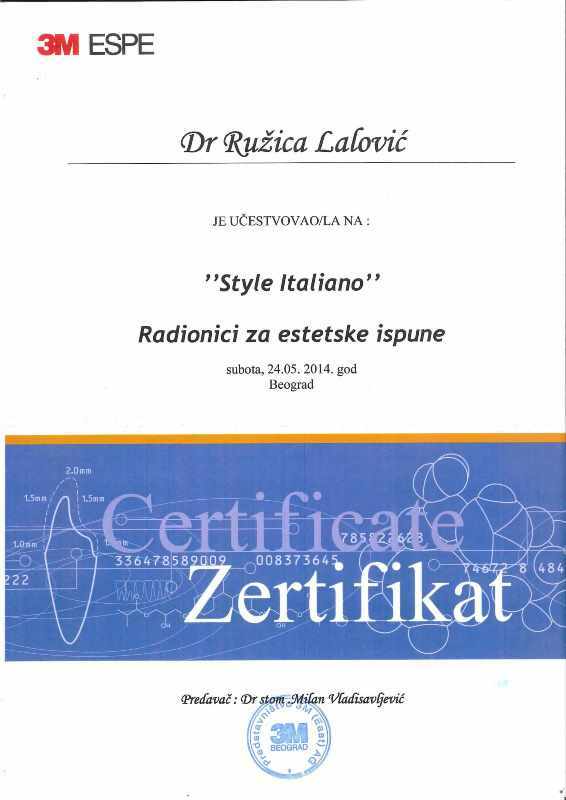 She finished her internship in the Health Centre Stari Grad, department ‘’Majestic’’. 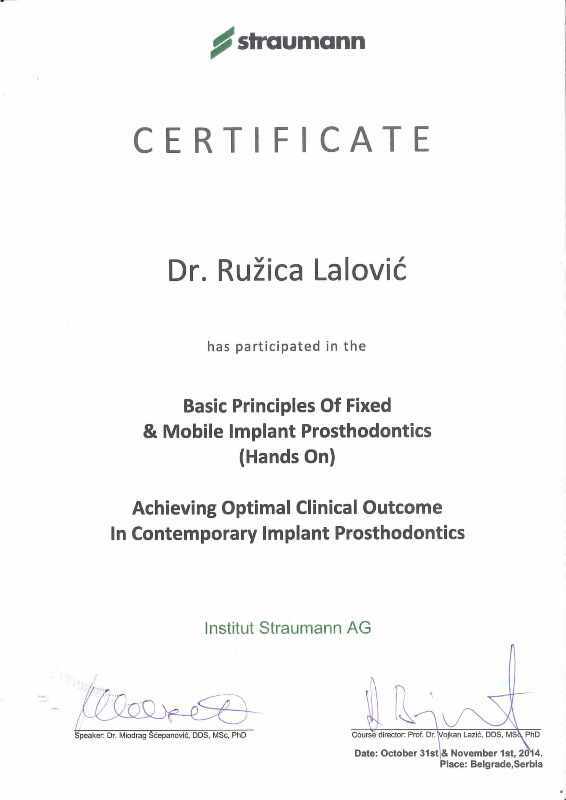 She attended postgraduate studies at the Faculty of Dental Medicine in Belgrade and Medical Faculty in Ljubljana, in the field of jaw orthopedics, from 2004 to 2007. Since 2008, she has been working in private practice. Besides mobile and fixed orthodontic apparatus, she has a particular interest in the field of myofunctional therapy. 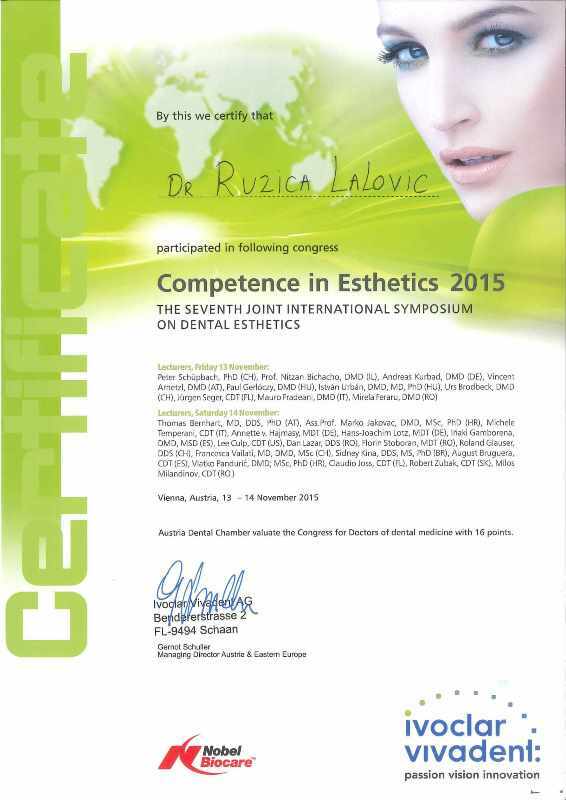 She is an active participant at European and world congresses in the field of orthodoncy. She speaks English and Arabic language. She graduated from the Faculty of Dental Medicine in Belgrade, in 2005. She finished her internship at the Military Medical Academy in Belgrade. Since 2006, she has been working in private practice. 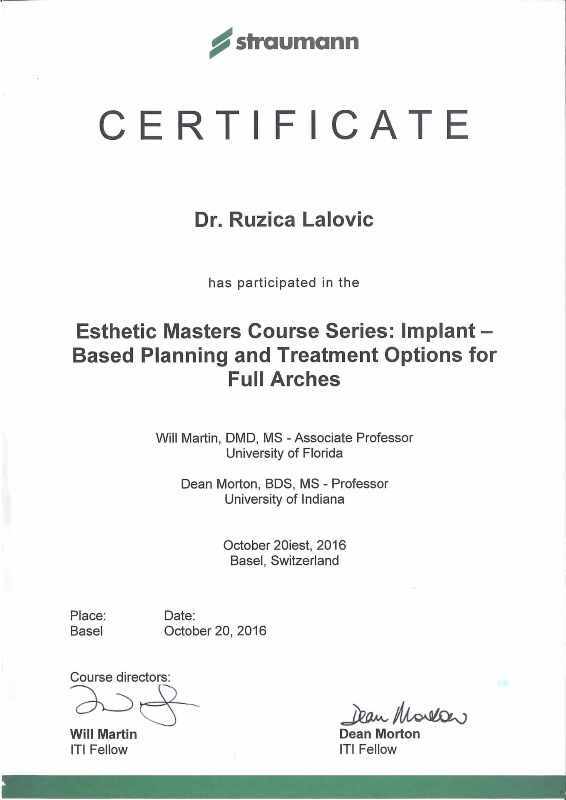 She finished courses of aesthetic reconstructive dentistry and Restylane course of fillers and Anti- Aging treatments as well as Straumann courses of prosthesis on implants. She enrolled specialty studies at the Faculty of Dental Medicine in Belgrade, in 2015. 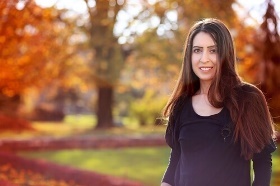 In addition, she has experience in working with children. 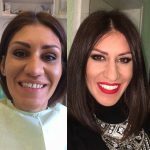 She speaks English, Italian and Hungarian language with a great number of patients from diplomatic corps, which temporarily live and work in Serbia. 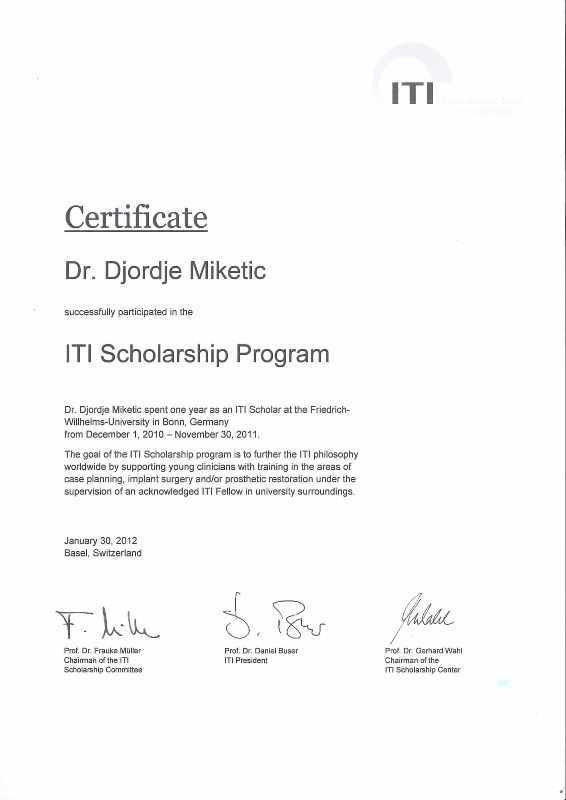 She finished medical high school, department dental nurse/technician, in Zrenjanin. 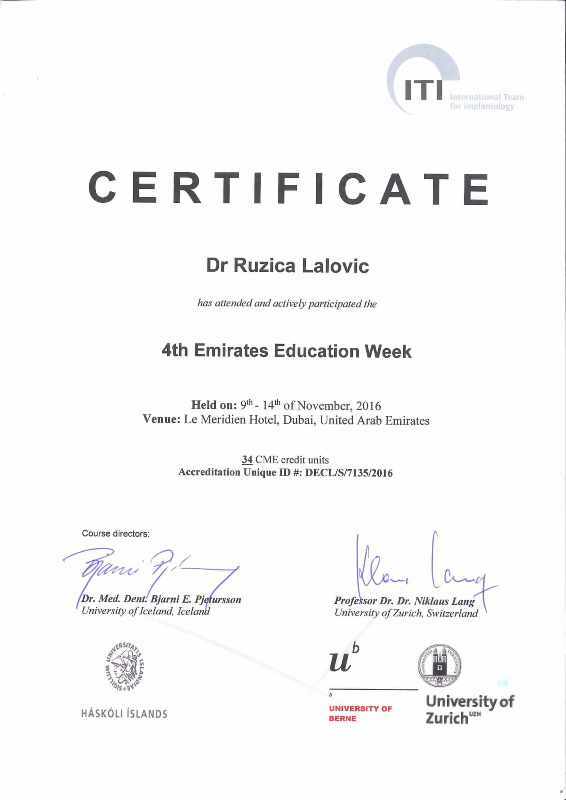 She graduated from the Faculty of Dental Medicine, department dental hygienist, in Belgrade, in 2013. She has acquired her experience by many years of work in private practice in all fields of stomatology, primarily in dental prosthetics and oral surgery. In practice, she dedicates her attention to prevention and patient consultation on significance of oral hygiene. 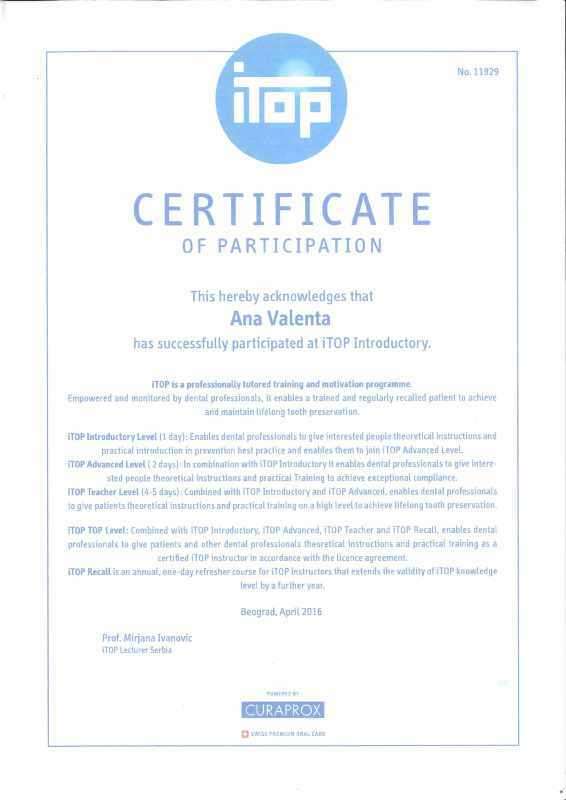 She visits courses and participates at ITOP (Individually Taught Oral Prophylaxis). She speaks Slovak and English language. 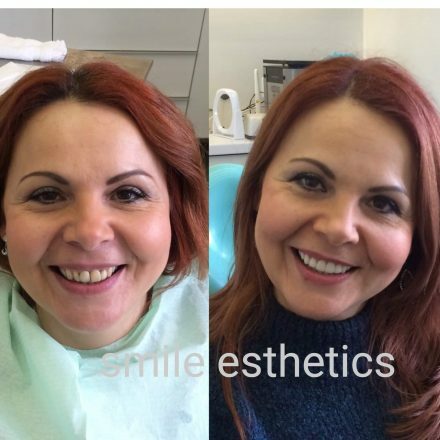 She has been in the team of ‘’Smile Esthetics’’ since its very foundation. 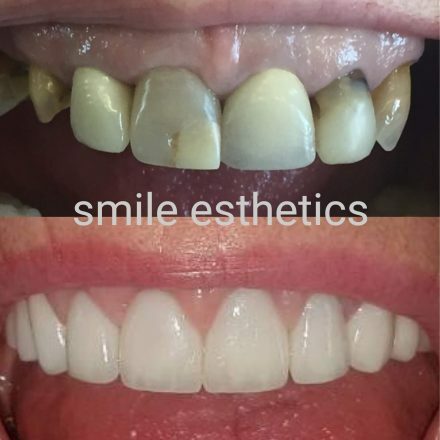 After graduating from the Faculty of Dentistry, she continued her education in endodontics and restorative dentistry with a focus on aesthetics. 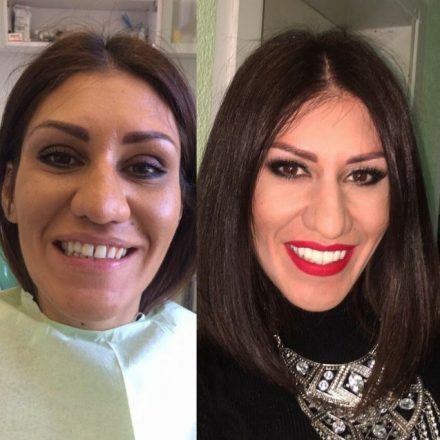 She graduated with a degree in Mechanical Rotation and Root Canal Processing techniques and then specialized in dental diseases and endodontics. She is currently a doctoral student. She regularly attends courses in these areas. She speaks English and Spanish. 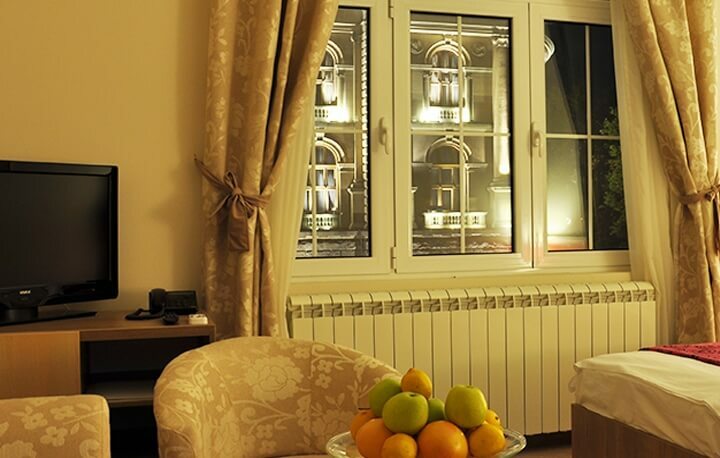 LEGACY apartments are located in the city center, opposite of NATIONAL ASSEMBLY OF SERBIA and near everything that Belgrade has to offer, pedestrian areas, historical monuments, restaurants, bars and nightclubs. 1 minute by walk from our dental office. 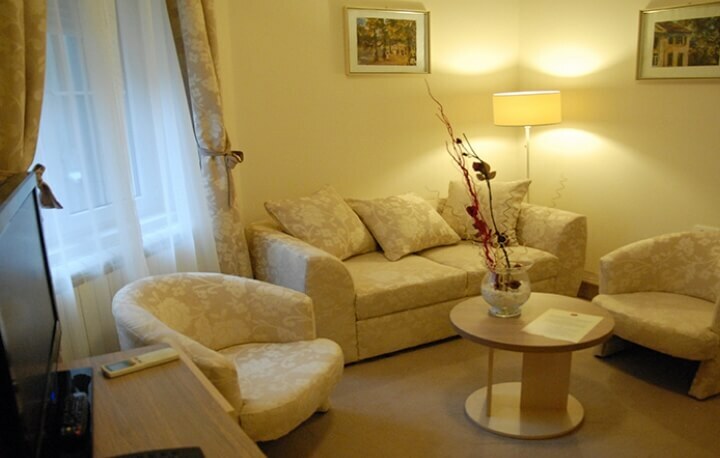 LEGACY apartments has 7 elegantly appointed apartments with total capacity 23 beds. 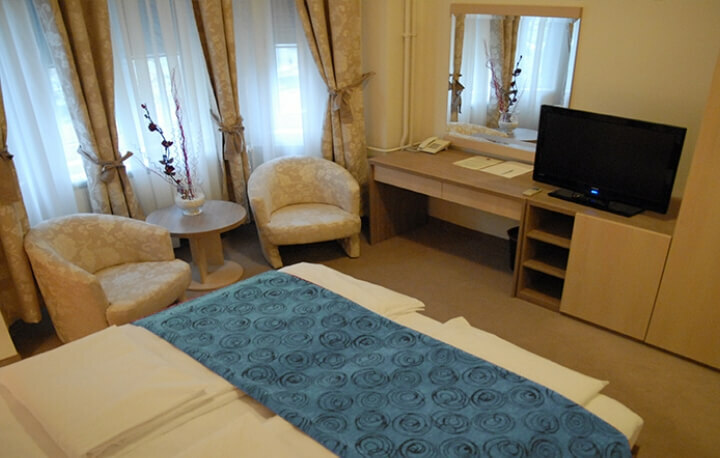 All suites has a private bathroom, a kitchenette, flat screen TV, cable TV, free Wi-Fi, air conditioning. 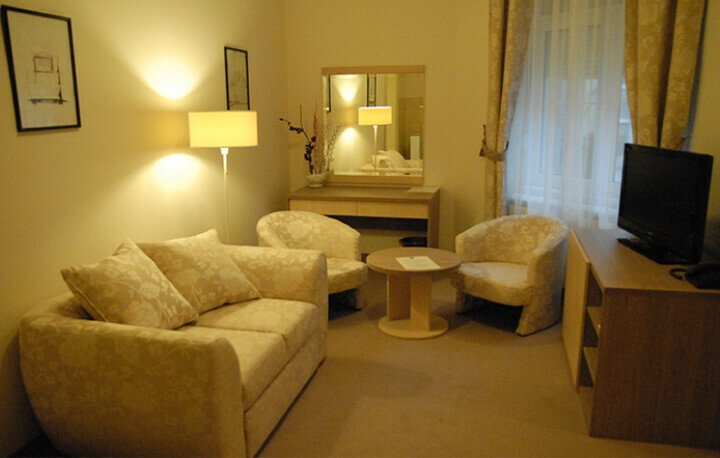 A place that will make your stay in Belgrade the experience that you will remember. 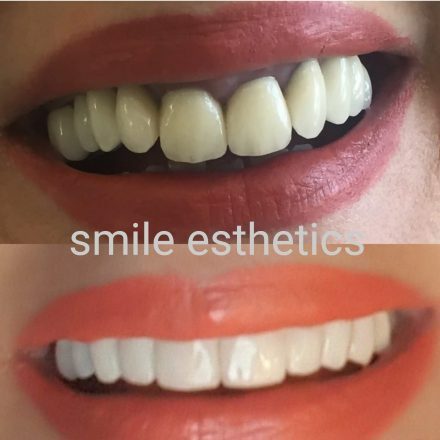 SMILE ESTHETICS KEEPING PACE WITH WORLD TRENDS! 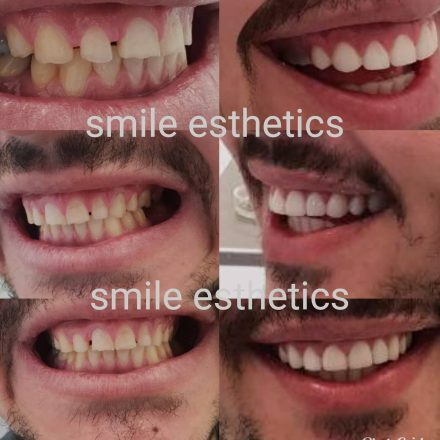 Smile Ethetics providing highest quality, efficient and up to date services aiming to satisfy needs of each potential patient from any part of the world. Worldwide dental services are multifold more expensive compared to dental services provided in Serbia. 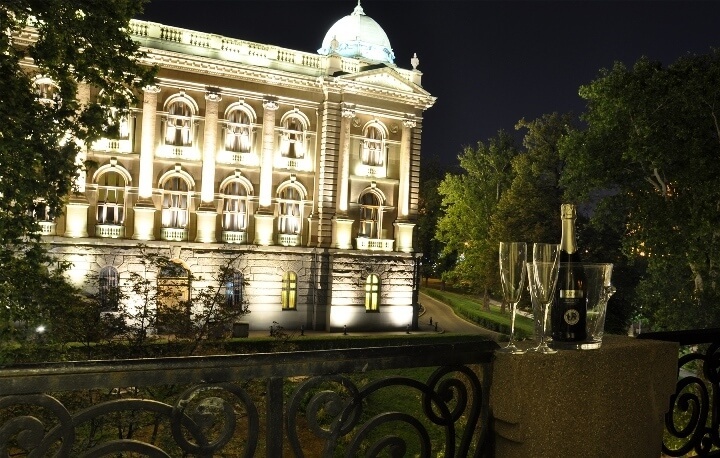 Belgrade has become a must-see European city, being an attractive destination to visit. 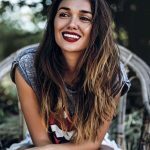 Accordingly, dental tourism is very popular in Serbia, both for its low pricing and high quality of material identical as in countries with high standard of living. Smile Esthetics is a specialist dental clinic of Oral surgery distinguished by supreme quality of services, expert staff, equipped by top technological and tehnical modern dental resources and materials, hygiene procedures, permanent education of doctors and other medical staff, cooperation with modern dental laboratories and services provided in a brief time. First step is to send an e-mail describing your problem, your wishes, plans and questions. Enclose in the e-mail an obligatory digital Ortopan footage of both jaws to give us better insight in analysis of anatomic structures, i.e, state of your teeth and bones. 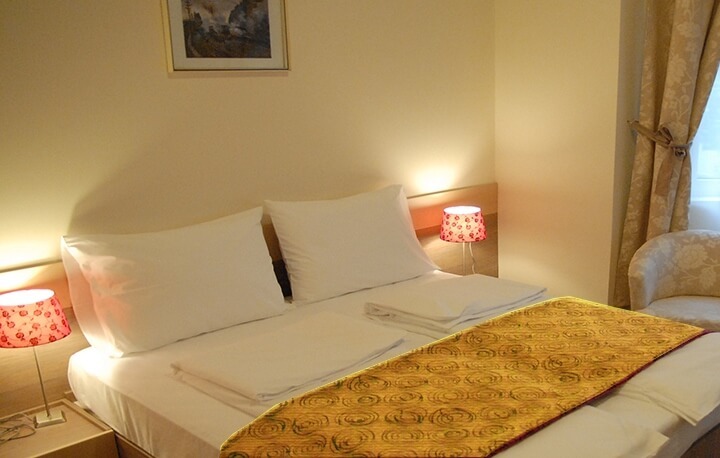 Our team shall, after detailed analysis, compose the treatment process and present all options to you. In case two visits are required, we shall charge you with only the price of interventions made on the first visit, whereas you will pay the rest on completion of the work. 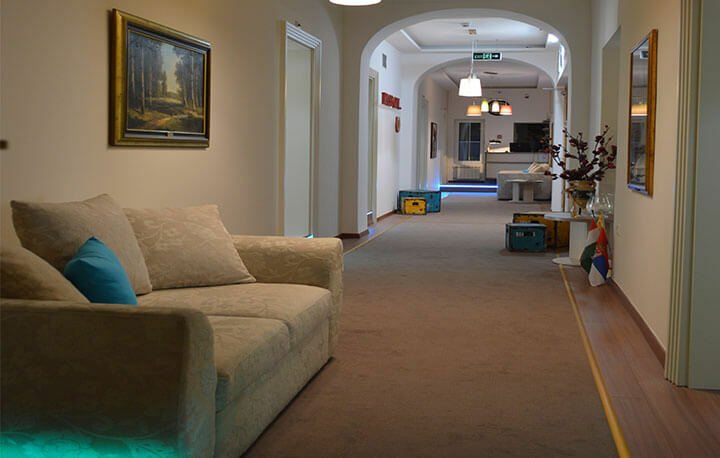 Prior to the planned visit to Belgrade a patient is introduced to all details of health treatment as indicated by our team of doctors, number of days and visits to Belgrade, health insurance, accommodation and explicit price for the compete treatment. 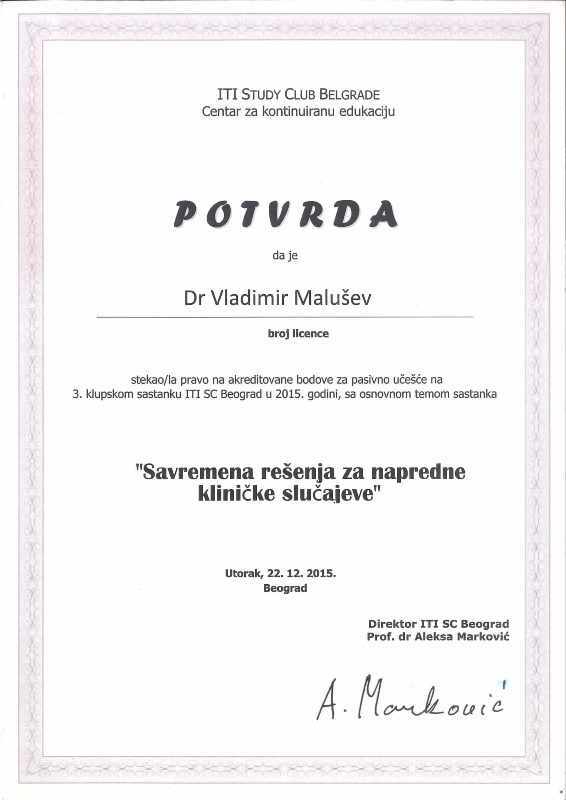 Intervention of implanting requires to spend 3 days in Belgrade. On first day the implants are implaced, and the following day we are performing a 24h control. After 3 months from implanting, when the implant coalesces with the jaw bone, the prosthetic part is made. 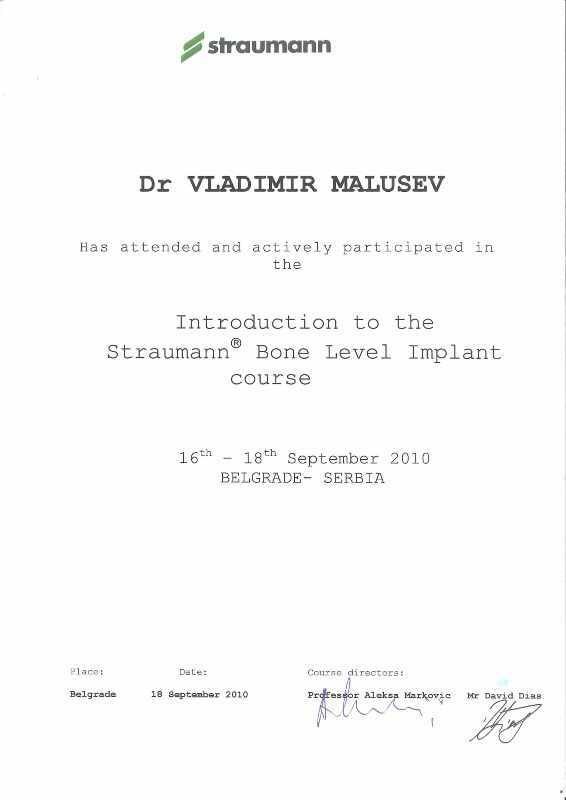 Making of the prosthetic part on implants requires 5-7 days of stay in Belgrade. All other kinds of prosthetic works also require 5-7 days. All interventions are done painlessly in local anaesthesia and, if the patient has fear of dentists, they can be done in sedation (semi-conscious state), in cooperation with the anaesthesiologist.